The power of the pen can be great when the unfairness of the world is too much to bear. “Please missus, please pen,” cries a little boy amidst a throng of children all begging for pens and school books. But I’ve just run out. I’m in the heart of Africa, in a village in Tanzania. Like many villages it’s wracked by poverty; no running water, no electricity. Malaria is rife. Though many children are now being educated, far too many lack the basics for school such as pens and note paper. I’ve gone and bought a box of pens to give the kids. It cost me the equivalent of two dollars to buy 50 pens. And yet most parents can’t afford even this. I stand throwing pens into the crowd of anxious faces and clawing hands as my partner snaps photos. Later we will look at the photos in the safety of our hotel room and be shocked by the desperation. The boy who is begging me is special. He’s particularly alert and curious. He was practicing his English on me before I left to buy pens in a nearby town, but sadly was not there during the distribution. I tried to find him, but the onslaught of kids was too great. Now that he’s reappeared I feel hopeless and upset that I can’t give him a pen. Our tour is about to leave. “Wait, wait!” I say, remembering I still have an old pen in my passport pouch. I reach in and am met with a memory. About two years ago my partner and I went to a restaurant famous for it’s celebrity chef. Let’s call it Bennett’s. The food was horrible; dry and tasteless. At the end of the meal the maître de asked what we thought, and I told him. He admitted that there were staff problems on the night, and that the Master chef was away. Maybe it was because I’m media, or maybe just out of pride for the restaurant’s reputation, but he offered us a free meal, any time. True to form on our next visit we were not just given a free meal, but feted with a magnificent meal which consisted of several courses; two deserts each; and free flowing Moet. Now, back at the village, the pen I pull out of my pouch has “Bennett’s fine dining” engraved on the side. A pen that’s no doubt signed many bills for feasts like ours, feasts that would have run into the hundreds of dollars per meal. Enough to have kept an entire village in clothes, food and school equipment for a year. As I hand the boy my Bennett’s pen, his face beams. I’ve not just given him a pen but a special “click-top” pen – much coveted and prized among African kids. Tears of gratitude well in his eyes. And my eyes well too; for an irony almost too painful to bear. You guys sound like wonderful people. Read this week’s column posted here on Sundays. It is about greed and excess in stark contrast to people who make significant sacrifices. Best wishes in your endeavours and post details here on the blog if you need to raise awareness like this letter although I’m not sure it does much good but it’s something. The Australian-Tanzanian Services Foundation will continue to raise funds to send educational and medical equipment to Tanzania. Once we have a web presence I will let you know what that is. My wife (Susan) and I will be joining our daughter in the rapidly growing city of Mwanza on the southern shore of Lake Victoria. I will be working at the Bugando Medical Centre training nurse anaesthetists while Susan will help to train family physicians and contribute to patient care at the Nyakato HIV project. How wonderful! Please tell more about what you are doing there, I’m really interested. There are Australians who care about Tanzania. The Australian-Tanzanian Services Foundation sent a 40 foot container in March, including an ambulance donated by the SA State Government and the South Australian Ambulance Service. BEE are supporting projects near Arusha and Team Vista an education project in Moshi. Australian Doctors for Africa (http://ausdocafrica.org/) also do valuable work in Tanzania. We are moving there later this year to work in healthcare. Hi Helen no I didn’t get a name. I tried but the addresses were all so difficult and we were on one of those tours where we were scooting about so fast Sure if you Google you’ll find one. certainly struck a cord with me, particularly so when I had only just collected 32 pens left in the study courtesy of my uni student kids. Apparently they buy a new packet of pens everytime they sit exams-in case one runs out! 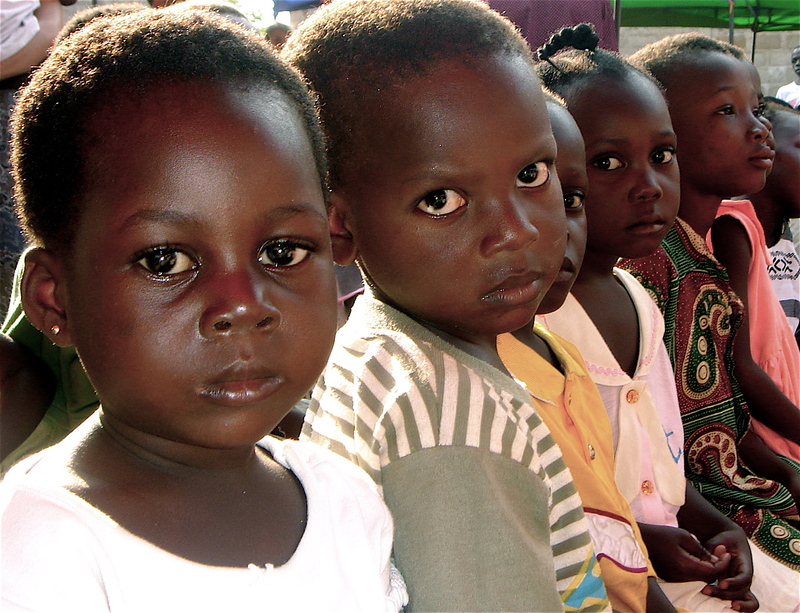 Do you have a special organization that can send donated pens to these little guys in Tanzania? I’d be more than happy to gather up excess pens from family and friends to help this situation.